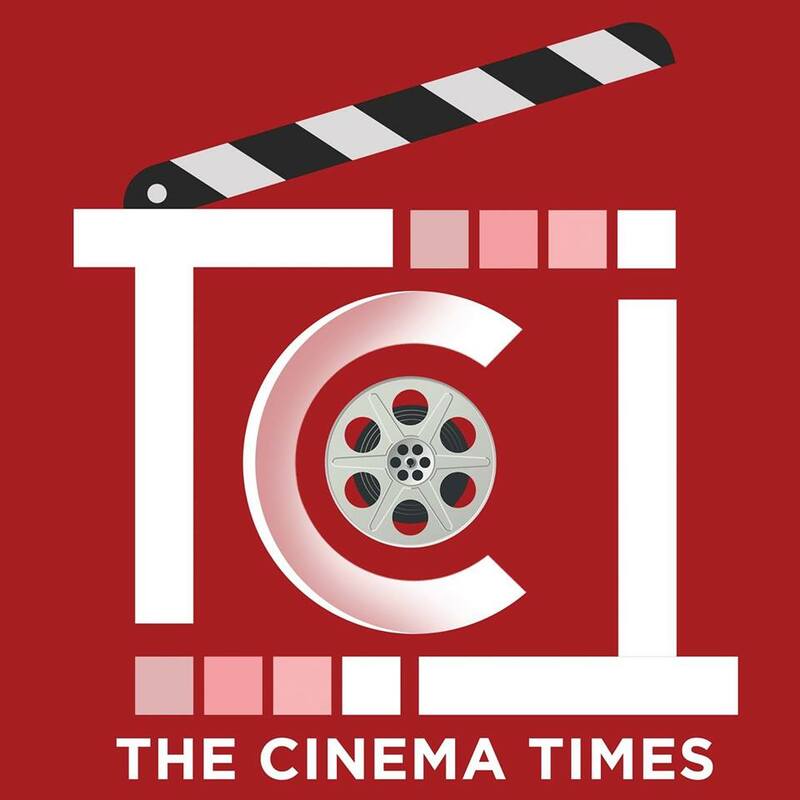 The Cinema Times, Kathmandu- Filmmaker Karan Johar whose next big project is ‘Kalank’ will not be very happy with this. Two videos of Kalank actress Alia Bhatt, doing a folk dance routine have got leaked online. We can see Alia doing a dance and another video, she is seen running with a kite. Besides Alia Bhatt and Varun Dhawan, the cinema also features Madhuri Dixit, Sanjay Dutt, Sonakshi Sinha and Aditya Roy Kapur. The cinema also has a cameo by Kriti Sanon and will hit theatres on April 19, 2019. Coming to the leaked videos, all you Alia fans, enjoy it till the time you find it on social media, it may disappear soon!